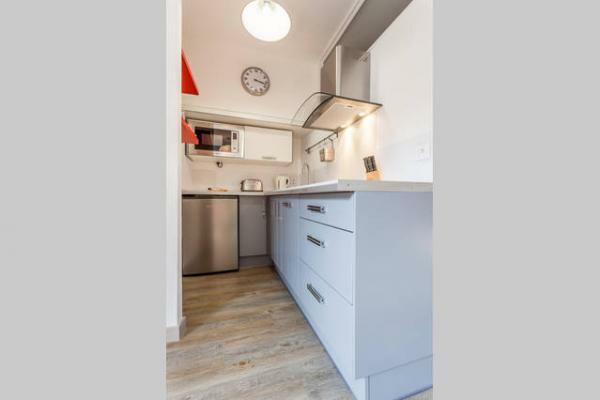 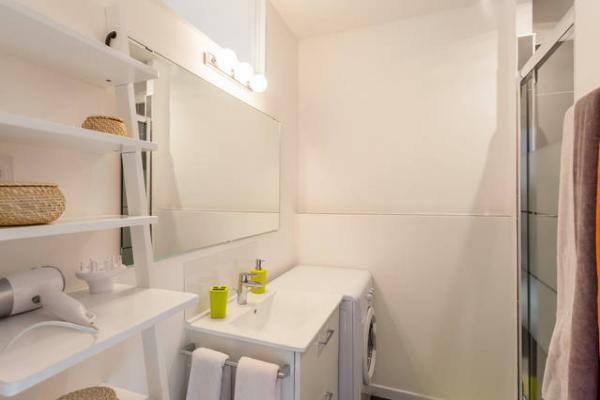 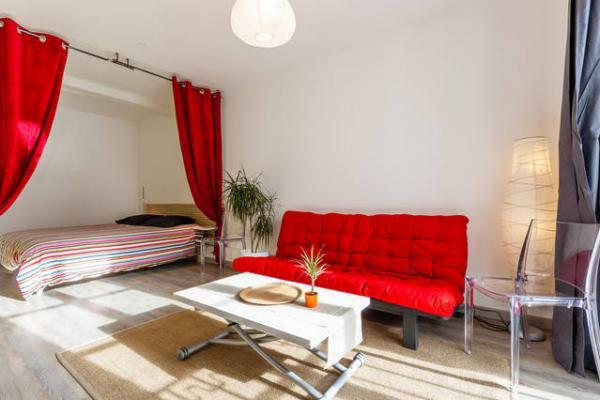 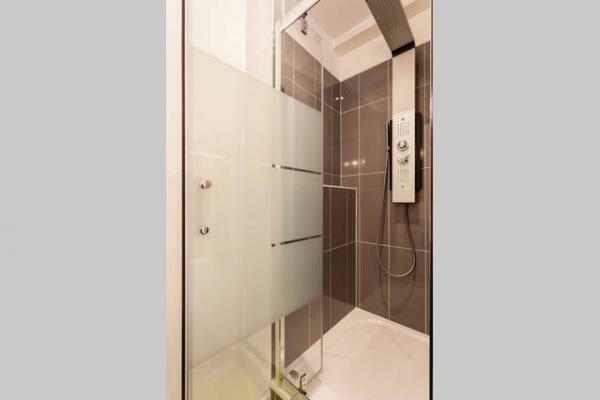 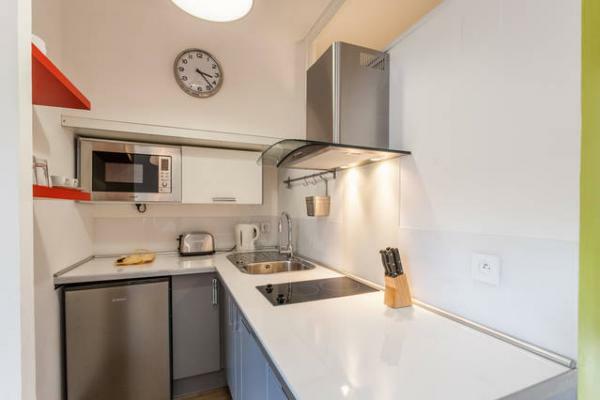 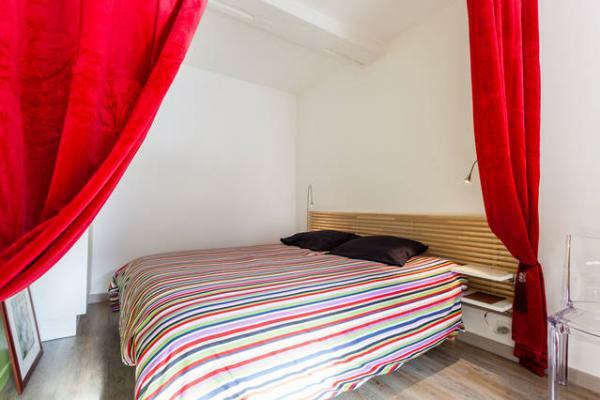 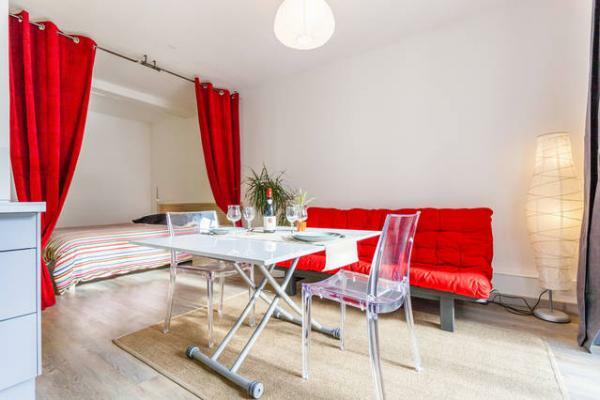 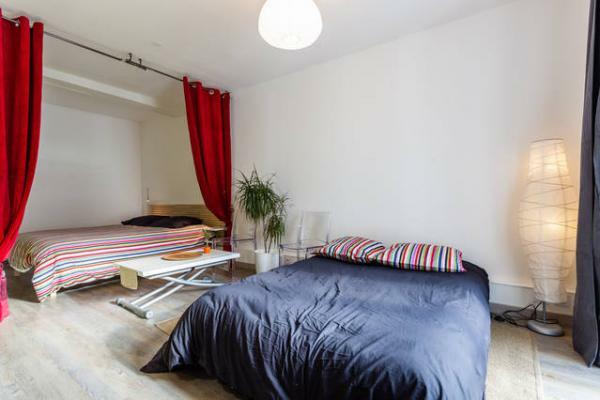 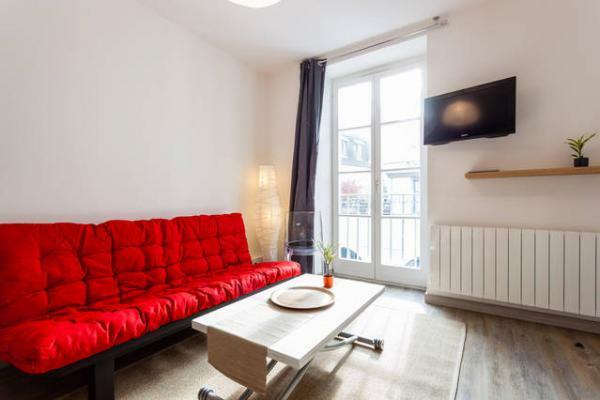 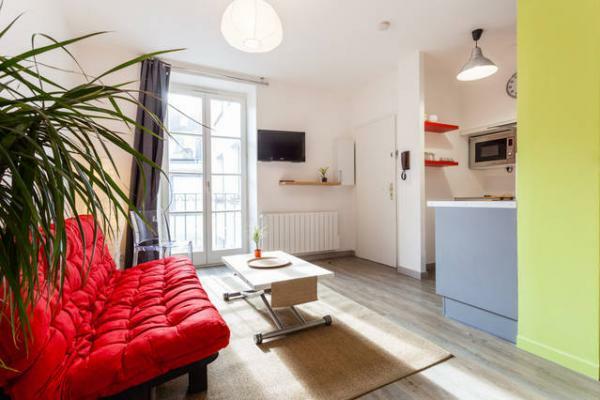 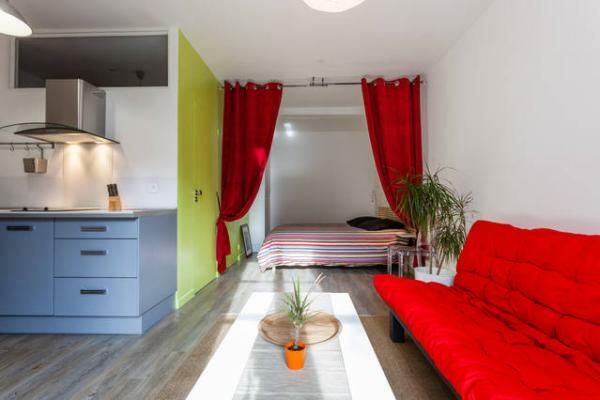 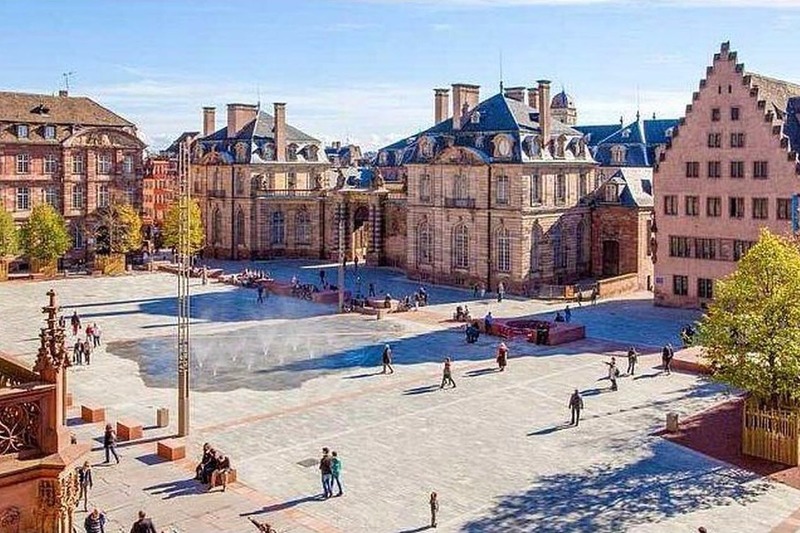 Renovated and high-end apartment (new kitchen, bathroom with hydro-massage shower, separate toilets, king size bed, and 1 sofa bed for 2 people), situated in Strasbourg city centre, 200 metres from the cathedral. 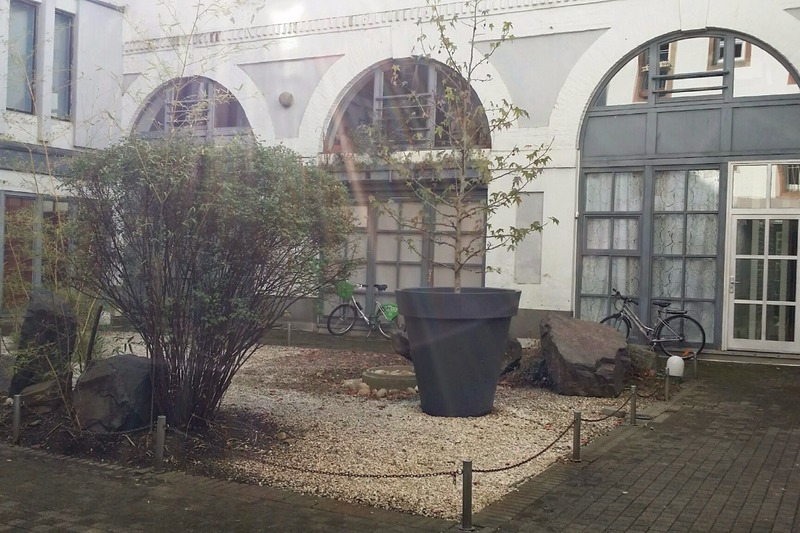 Car park available on request. 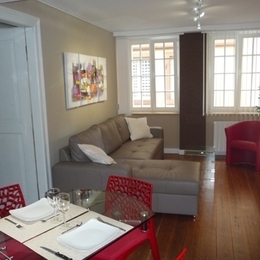 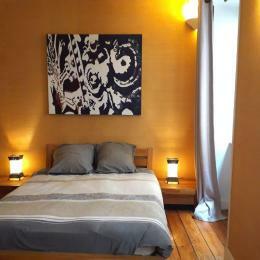 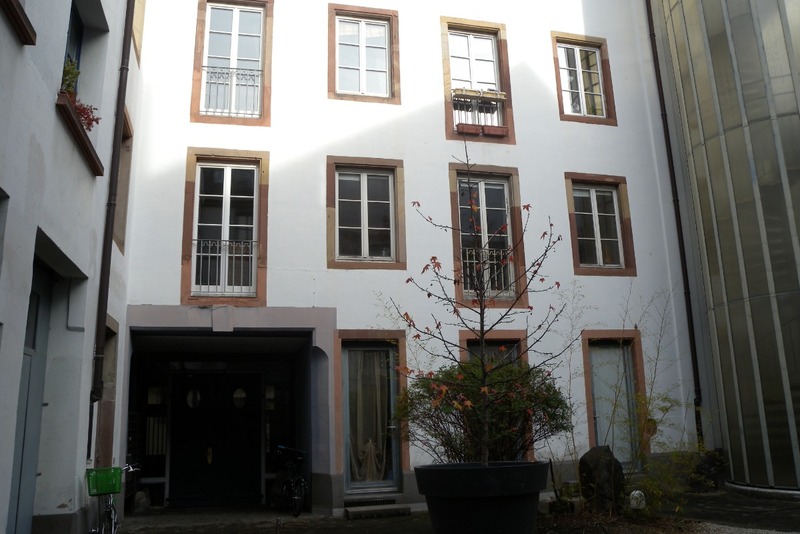 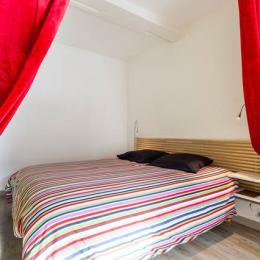 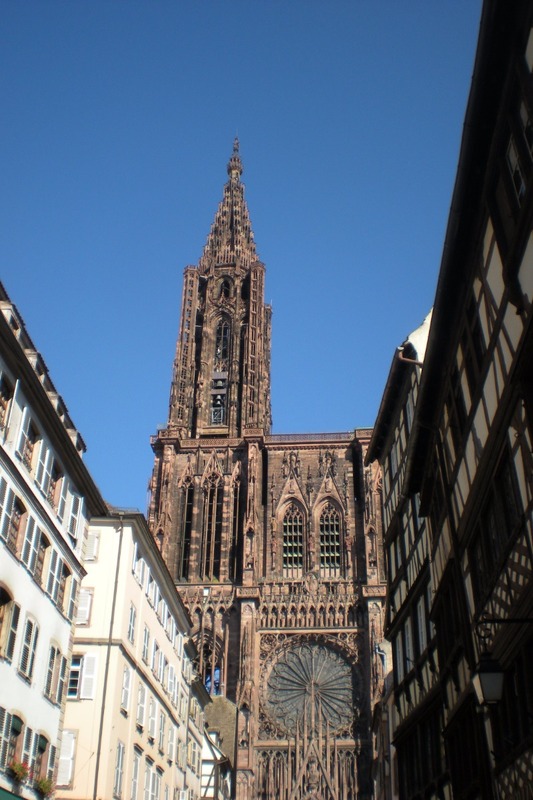 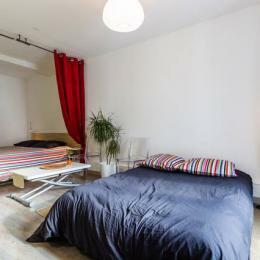 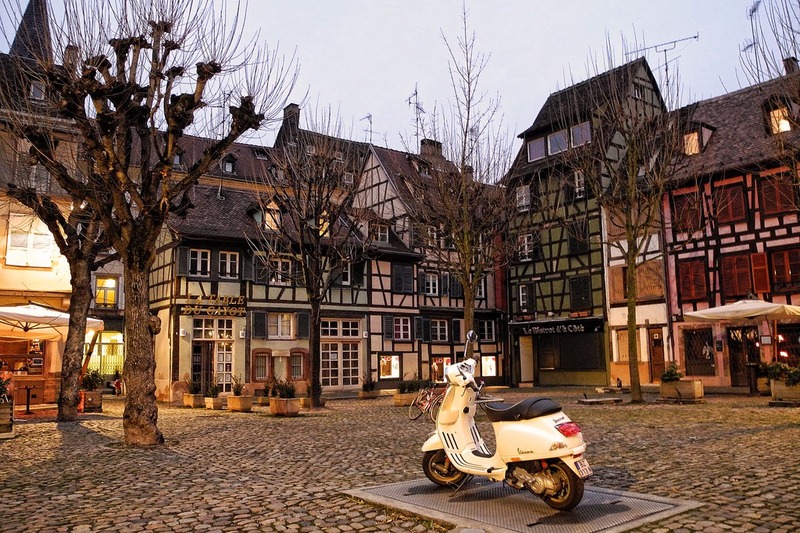 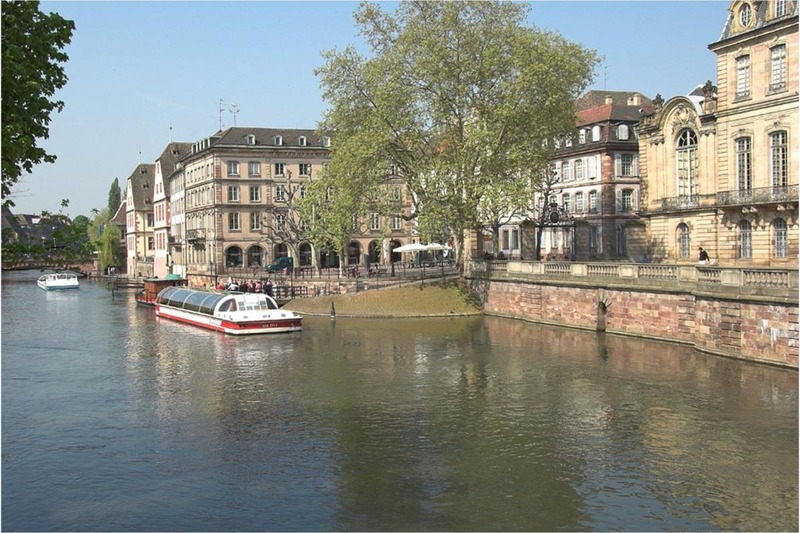 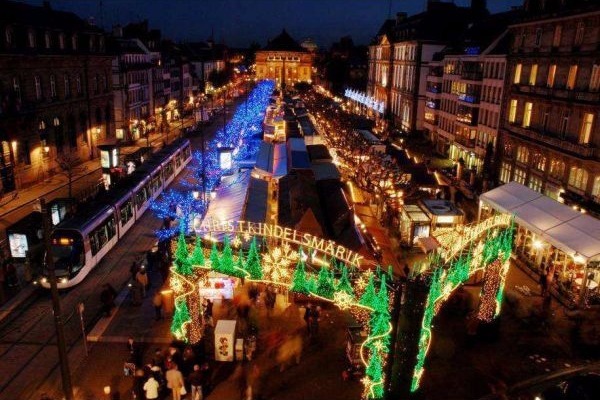 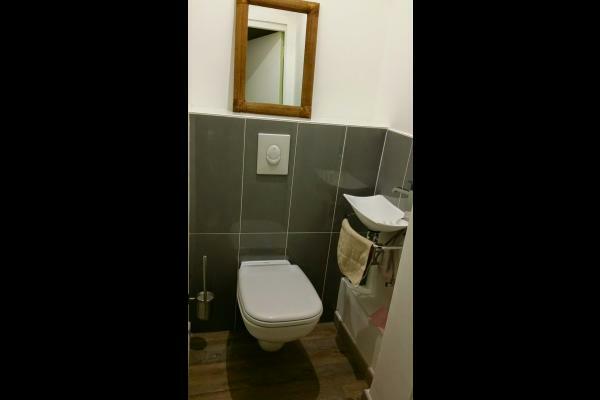 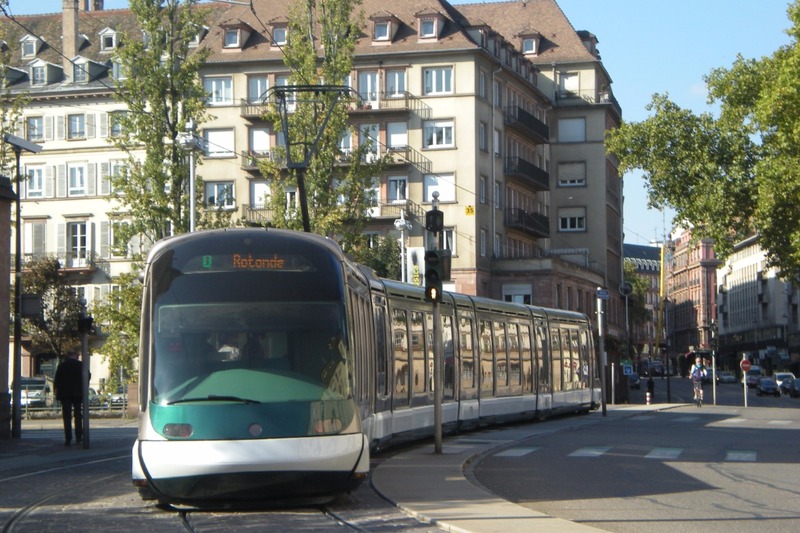 Renovated apartment, 2 to 4 people, 1 bedroom, Strasbourg city centre.